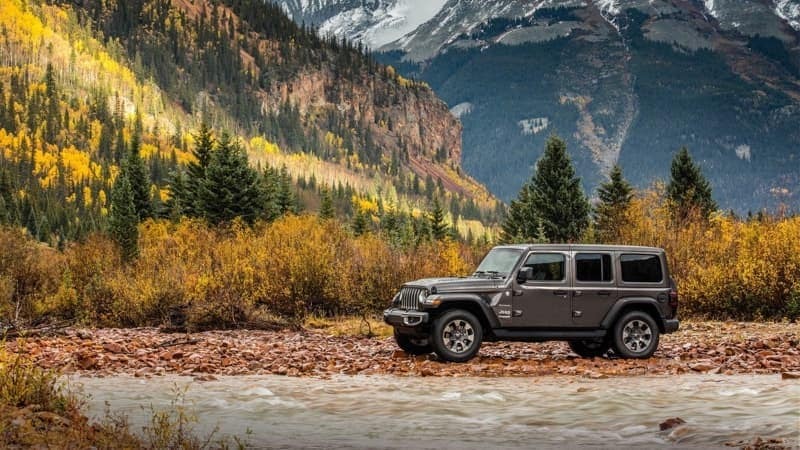 The 2018 Jeep Wrangler and 2018 Jeep Wrangler Unlimited are two impressively capable SUVs available near Port Orange with features like a Pentastar® V6 engine, 4×4 drivetrain, and an impressive max towing capacity. 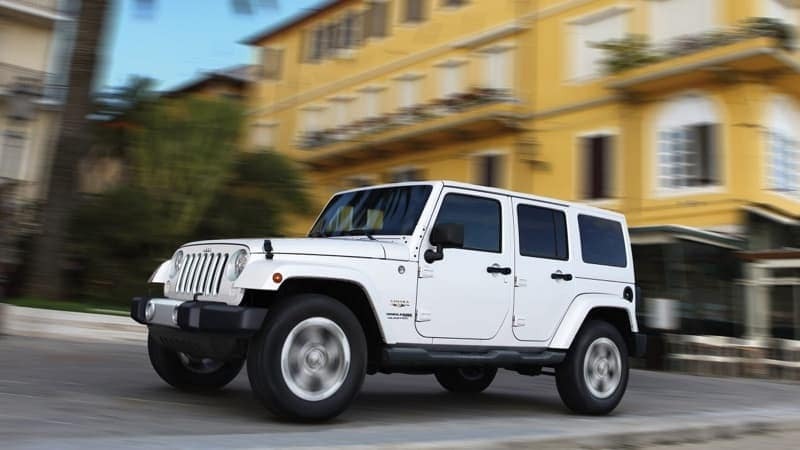 However, the classic two-door Jeep Wrangler is more affordably priced for Daytona Beach drivers, while the Jeep Wrangler Unlimited provides unique design aspects and more spacious seating. The Jeep Wrangler is offered with two-door and four-door configurations and seating for up to four passengers, while the Jeep Wrangler Unlimited can be fitted with seating for up to five passengers and unique features like tubular side steps and a bigger gas tank. The 2018 Wrangler Unlimited can tow up to 3,500 pounds. 2018 Jeep Wranglers have a max towing capacity of 2,000 pounds. Take your new 2018 Jeep Wrangler to the next level with a custom Jeep from Daytona Dodge and Daytona’s Garage.